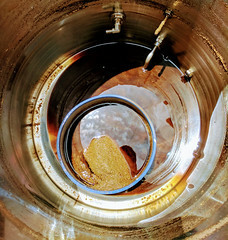 Use these WilliamsBrewing.com Promo Codes and Save Up To $30! 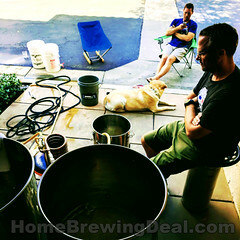 Coupon Description: WilliamsBrewing.com is starting their holiday promo codes off with this pre Black Friday sale. Click the link for all of the details and save up to $30 on your Williams Brewing purchase when you use one of these Williams Brewing promo codes. 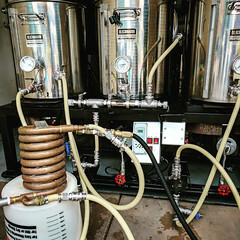 Coupon Description: Use this Williams Brewing promo code and save 15% on home brewing keg accessories. 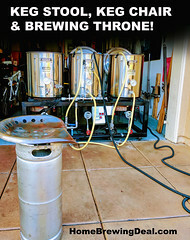 This WilliamsBrewing.com coupon ends tomorrow, so act now if you need keg accessories or parts.